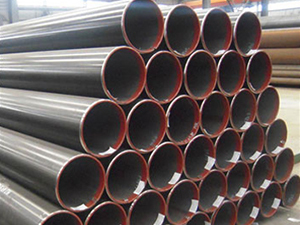 TRIOSTEEL is the Leading Manufacturer of API 5L Pipes, Carbon, Alloy & Stainless Steel Pipes. 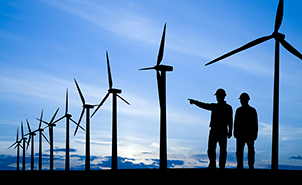 We cater to more than 60 countries and thousands of customer all across the globe. Carbon steel is more commonly used than any other metal, and has long been admired for its versatility and low cost. As a specialist in scheduled and non-scheduled heavy wall pipe and tube, Trio Steel Supply stocks a complete size range of carbon steel pipe and tube. We offer multiple grades. 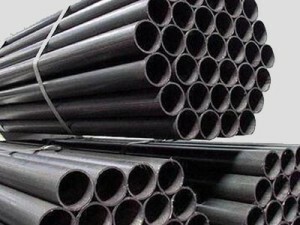 The benefits of alloy steel pipe include its tensile strength, yield strength, fatigue resistance, toughness, and wear resistance. 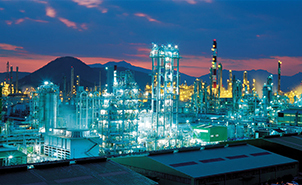 As suppliers of alloy steel seamless and welded pipe, Trio Steel Supply specializes in “Alloy steel” piping used extensively in power plants throughout the world. 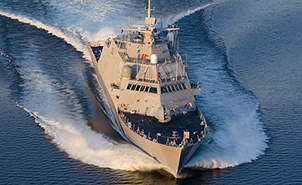 Stainless steel is a versatile material comprised of a steel alloy and a small percentage of chromium—the addition of chromium adds to the material’s corrosion resistance, a trait that earned stainless steel its name. 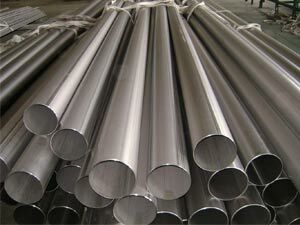 Because stainless steel is also low-maintenance, oxidation resistant, and doesn’t affect other metals it comes in contact with, it is frequently used in a large array of applications, especially in piping and tubing manufacturing. 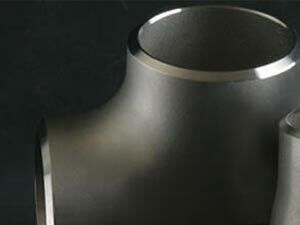 Based on the end use of the pipe, stainless steel piping is broken down into several categories. We can offer a comprehensive range of ANSI B16.5 / ASME B16.47 Flanges for the right technical solution. 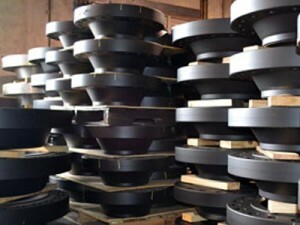 Trio Steel manufacture & export wide selections of ANSI B16.5 ANSI B16.5 / ASME B16.47 Flanges & ASME B16.47 ANSI B16.5 / ASME B16.47 Flanges at most attractive price as per customer requirements, we can also manufacture ANSI B16.5 / ASME B16.47 Flanges in ASTM/ASME/ANSI grades as per our customer budget, we enjoy the reputation supplying ANSI B16.5 / ASME B16.47 Flanges at cheapest in steel industries around the globe. 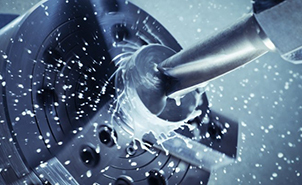 We can offer a comprehensive range of Industrial Buttweld Fitting & Forged Fitting for the right technical solution. Trio Steel manufacture & export wide selections of Industrial Buttweld Fitting, AISI 4130 Forged Fittings & AISI 4130 Buttweld Fittings & Forged Fitting, AISI 4130 Forged Fittings & AISI 4130 Buttweld Fittings (link will take you to our different website) at most attractive price as per customer requirements, we can also manufacture Industrial Buttweld Fitting & Forged Fitting in ASTM/ASME/ANSI grades as per our customer budget, we enjoy the reputation supplying Industrial Buttweld Fitting & Forged Fitting at cheapest in steel industries around the globe. Trio Steel the most trusted brand and leading exporters of API 5L pipes, Alloy steel pipes, Line Pipes, Stainless steel pipe, Carbon steel pipe, Fitting and Flanges. Trio Steel is one of the most trusted brand and leading exporters and manufacturer of API 5L pipes. 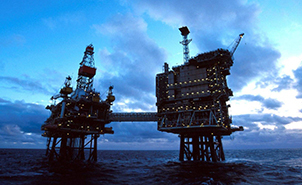 Established in the year 1999, Trio Steel & Engineering LLP. 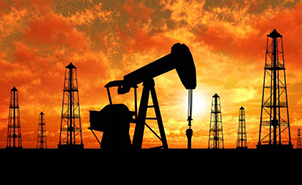 headquarted in Mumbai, India started off as a specialist in the supply of API 5L Pipes & Carbon steel fittings to to Oil & Gas, Onshore, Offshore, EPC & other varied industries. Below mentioned are the markets that we serve API 5L pipes, Alloy steel pipes, Line pipes, Stainless steel pipes, Carbon steel pipes, Fitting & Flanges. API 5L Pipes : API 5L PSL1 Pipes | API 5L PSL2 Pipes | API 5L Seamless Pipes | API 5L LSAW Pipes | API 5L DSAW Pipes.